I LOVE teaching main idea with my kiddos! I like to teach main idea and detail with the theme of cooking. Cooking really ties into main idea for me because I always think of the main idea to be what you are creating, but the details are all of the ingredients and instructions. If you didn’t have those things your main idea wouldn’t taste good right?! I wanted to share with you what I do to teach main idea and detail with my students! There is a freebie inside! 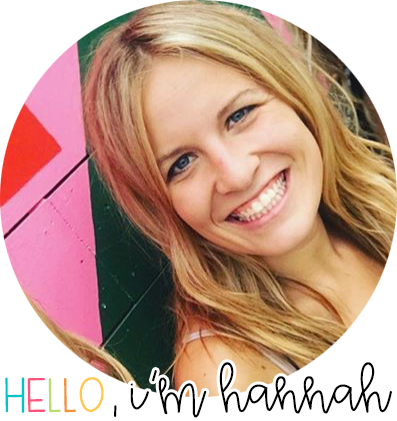 😉 Plus, check out the end for a fun video showing it off! We make DIRT PUDDING! 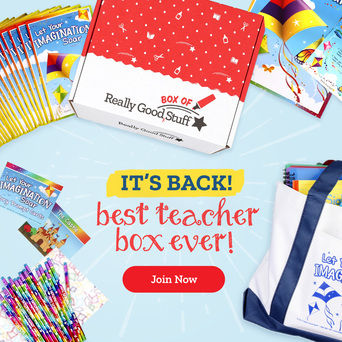 It is so much fun and my kids LOVE it! We make it, but I don’t tell my students what we are making. Then, when we are done we talk about what is the main idea and what are the details of the recipe. This really kicks off the excitement for the week and it helps the kids have a memory attached to the language. 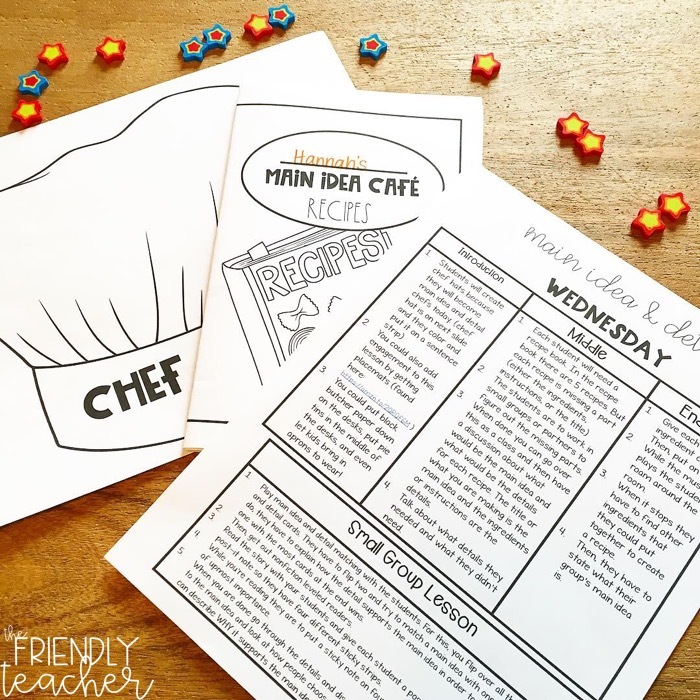 Whenever we are analyzing main idea I can always say “do you remember dirt pudding?” Grab it for free here! 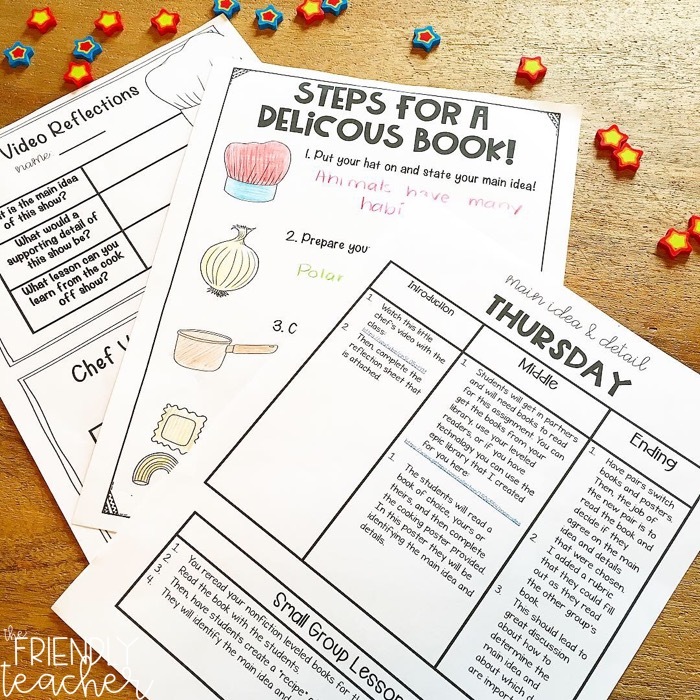 Before the week starts I send a recipe card home with my kiddos. The parents give us a recipe with ingredients and instructions. Everyday we look at a few recipes and figure out the title. I talk about how the title is the main idea and the ingredients and instructions are the details. Then, I copy the recipes for everyone and we have a class recipe book! We use an anchor chart and watch a Pixar video to analyze the main idea and detail! 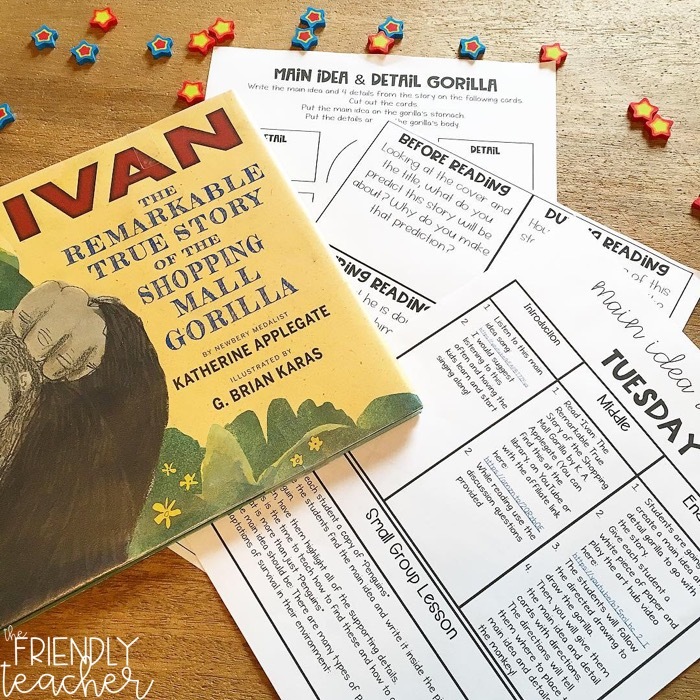 We read “Ivan: The Remarkable True Story of the Shopping Mall Gorilla by K. A. Applegate” (psst. I LOVE THIS BOOK) and discuss the story throughout. When we are done we watch this video while we are creating a directed drawing of a gorilla! My students LOVE these directed drawing videos! We take that drawing and put the main idea and four details from the story on the gorilla’s body! This is cooking day! The students have SO much fun with this day. I typically will put out place mats, some cooking utensils, and baking sheets to really set the mood! The students create chef hats and then we get started! 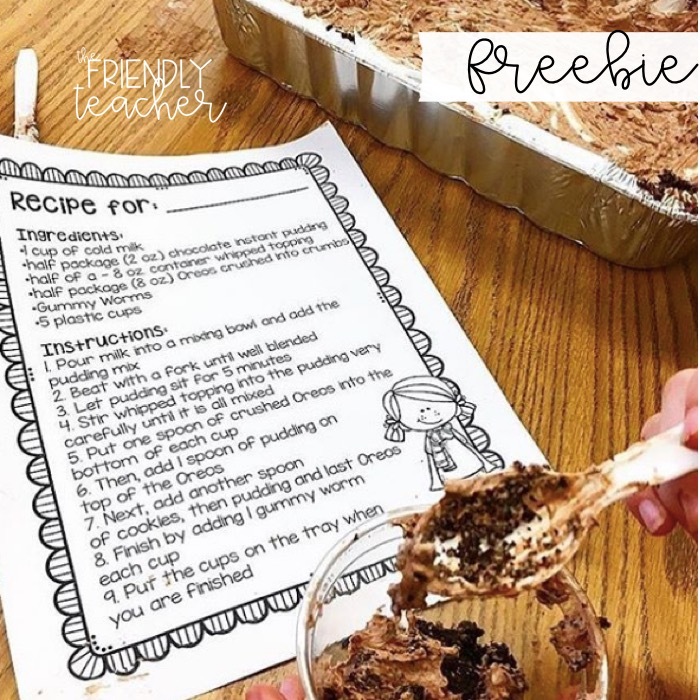 The students get a recipe book and work in small groups. Their recipe book isn’t complete because it is missing certain details or the main idea. They have to figure out what is missing and correct it. We then look at if there are any details (instructions or ingredients) in the recipe that might not be needed. We talk about how in stories the author also adds details that are not always important to the main idea! Then, we play a fun game where students get a card that has an ingredient on it. They have to find other ingredients that match together to make a recipe. They then identify their main idea. We watch this chef video here! The students then reflect on it and determine what the main idea was for the video and what were the details. Then, the students partner up to read a book from my classroom library or from the FREE EPIC library that I created here! The students read the book and then create a poster! 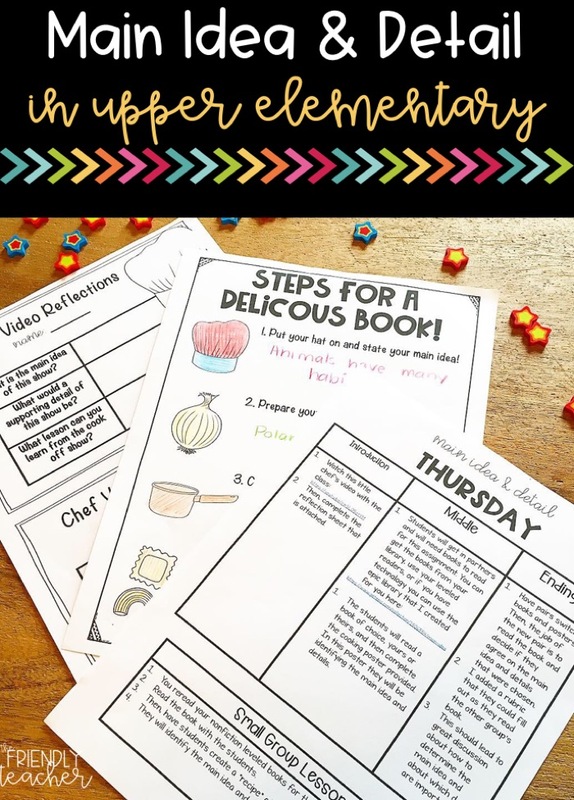 The poster is “Steps to a Delicious Book” and shows the steps to create a book. This makes them state the main idea and details of the book! Then, the students switch posters and read each others’ books. They get to grade each other too! The students go on a main idea and detail scavenger hunt! 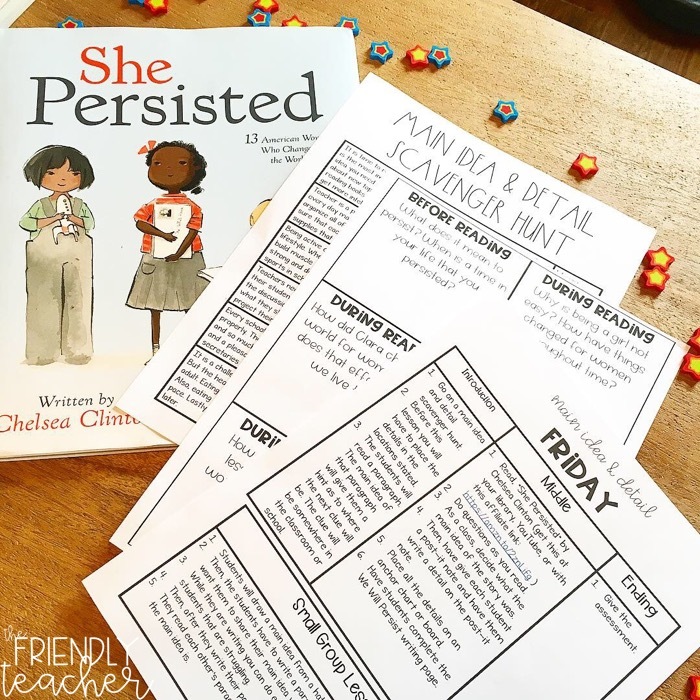 We read, “She Persisted” by Chelsea Clinton and identify the main idea and details together as a class. 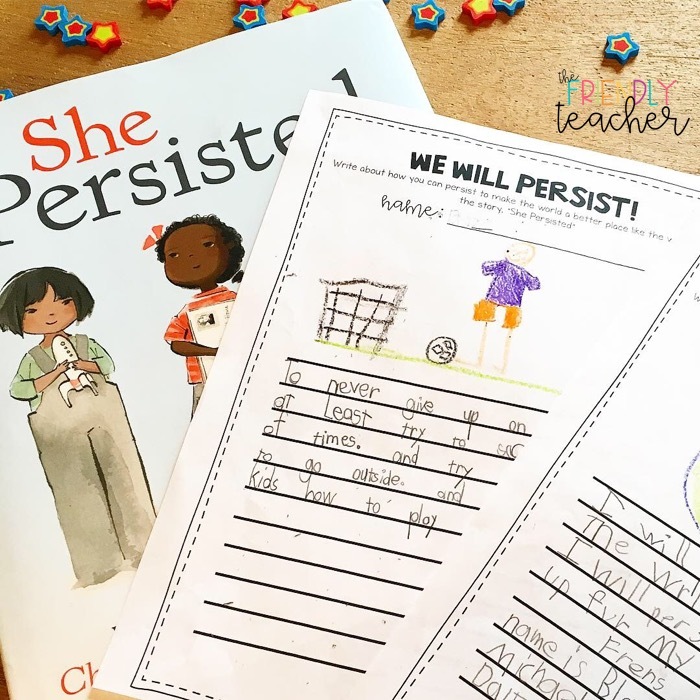 The students then complete a writing about all the ways they will persist. We end the week with an assessment! I use this assessment to see if they understand main idea and detail. If not, I will spend more time working with them in small group! We also practice often throughout the year. I teach small group everyday! 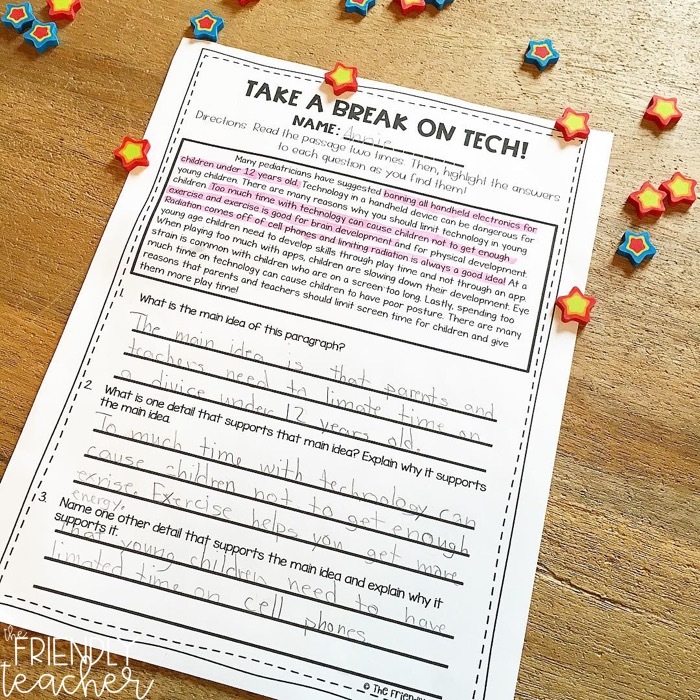 In small group I do many activities to work with the kids on main idea and detail. Each group might do different activities depending on their skill range. I give my students a mixture of main ideas and details. They have to sort them so they match to make a story. Then, they have four details and have to decide which one is not essential to the story. 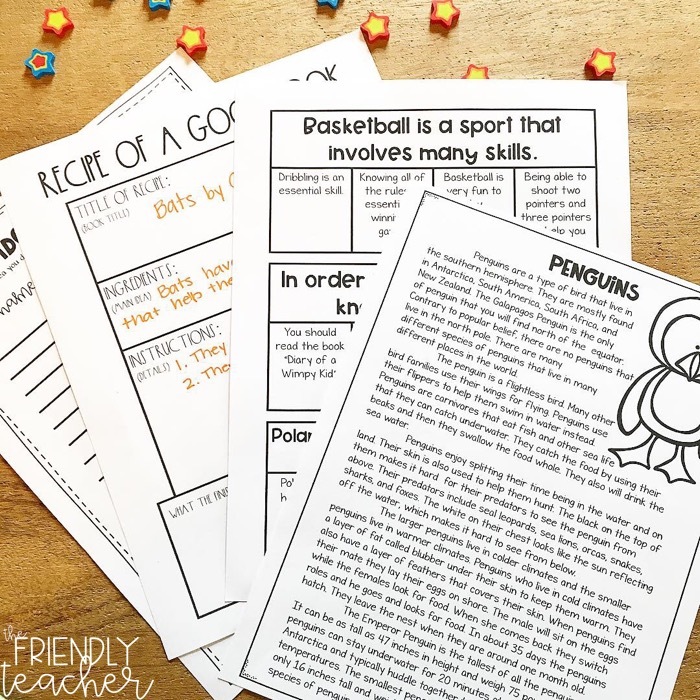 We read a short passage on penguins and identify the main idea, highlight the details, and talk about how to make a main idea that is a whole sentence and not just the title! We play main idea and detail matching! We read our nonfiction leveled readers. While reading I give my students four different post-its. They are to put the post-its on the details that they find of upmost importance. (I typically tell them the main idea before we start). 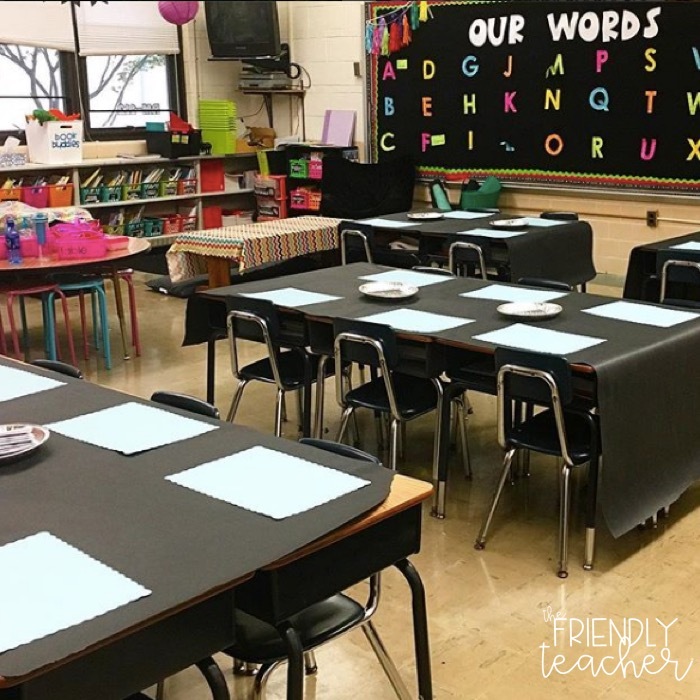 Then, at the end we look at all of the details that different students choose and talk about what makes each important or not. We create a “recipe” for a good book to go with a nonfiction mini reader. 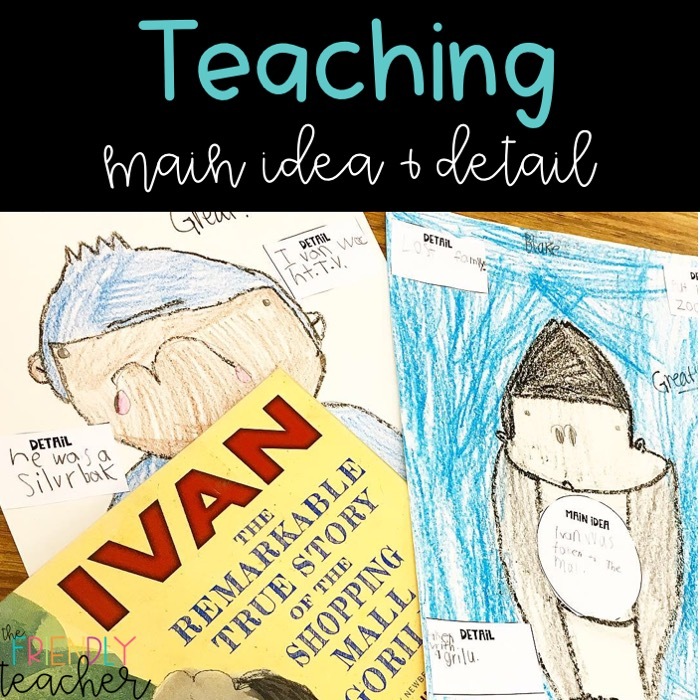 This is basically a fun way to identify the main idea and detail with our leveled reader. We pick a main idea out of a hat and then write a story using that main idea. Then, they switch their paragraphs with other students in the group and identify each others main idea! Well that is a TON of learning on main idea!